Happy Sunday! 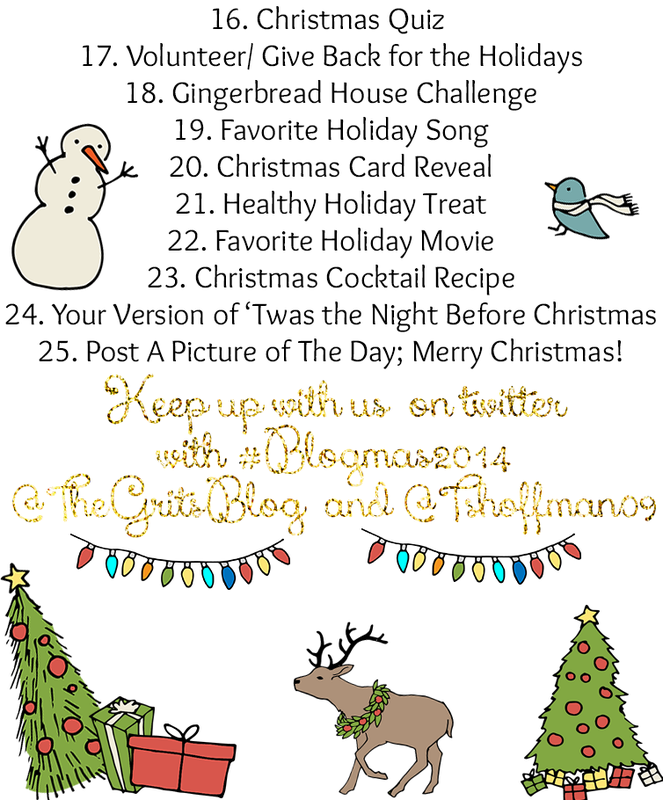 Tomorrow is the first day of December and you know what that means…the 25 days of Blogmas14!!! Also, have you noticed something different?! 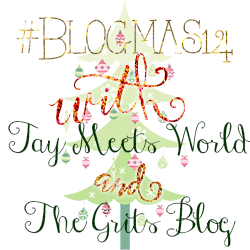 Yep, Ash with The Grits Blog redesigned my blog to create a more festive holiday feel…I am in love! 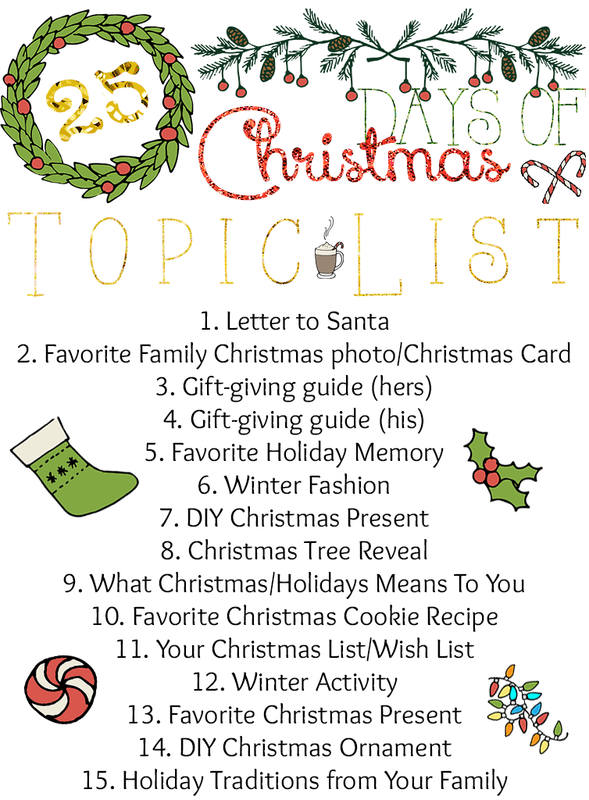 Remember to link back to mine or Ashley's blog these next 25 days so we can see how your holiday season is going! Make sure to add this super cute, festive button to your post too!! super cute! 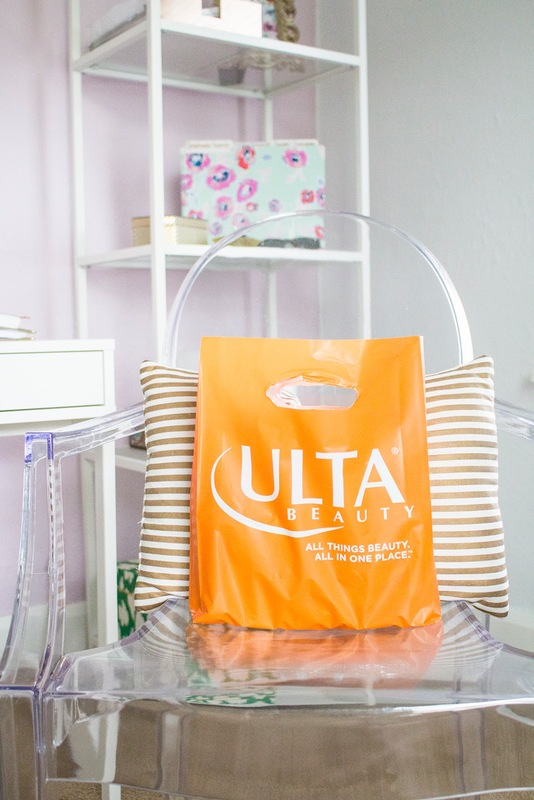 can't wait to hear the results of how it all went!